In the summer there is nothing like a refreshing soda on a warm day. 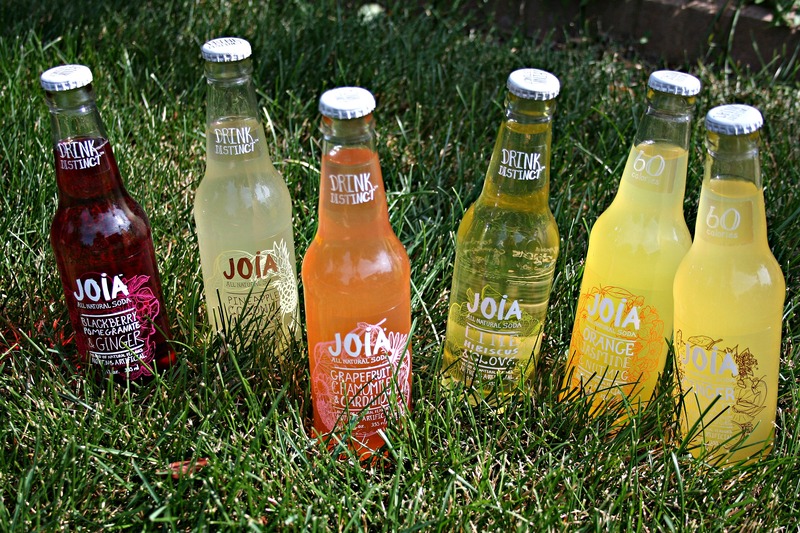 A local company, Boundary Waters Brands, started a line of all natural sodas called Joia. 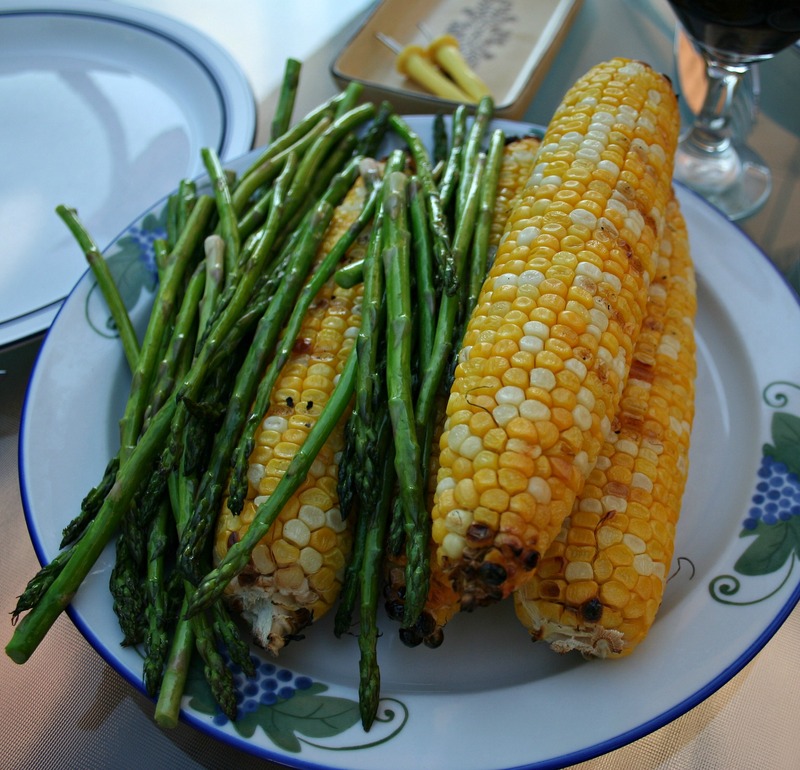 They have fresh flavors and add a bit of fun to a dinner party. I decided to have a BBQ with my family and ‘share the Joia’ with them. 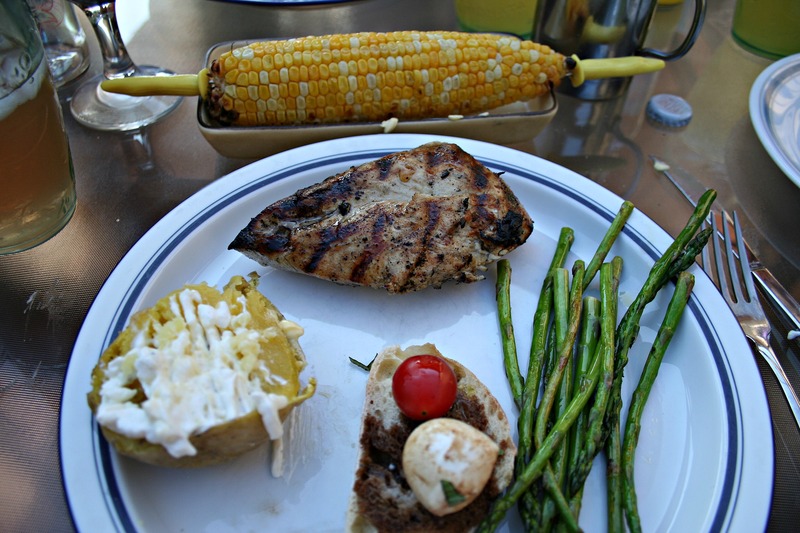 I cooked chicken, corn, asparagus, and potatoes from the farmers market. 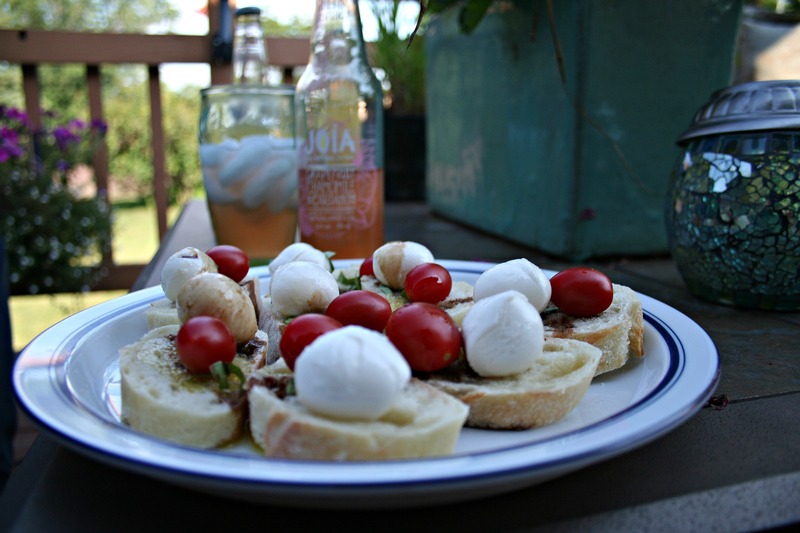 Before dinner I served a caprese type of appetizer. It is very easy to prepare by combining fresh cherry tomatoes, mozzarella pearls, and basil on top of a slice of a baguette then sprinkled with olive oil and balsamic. These sodas are much different than what was in the market before. With combinations like pineapple-coconut-nutmeg and ginger-apricot-all spice these drinks are a treat for your mouth. My personal favorite is grapefruit-chamomile-cardamom because of the hint of cardamom that comes out. It is one of the best and most forgotten spices. Boundary Waters Brands is based out of Uptown in Minneapolis and we are lucky to have a company here who is being innovative and producing a quality product. 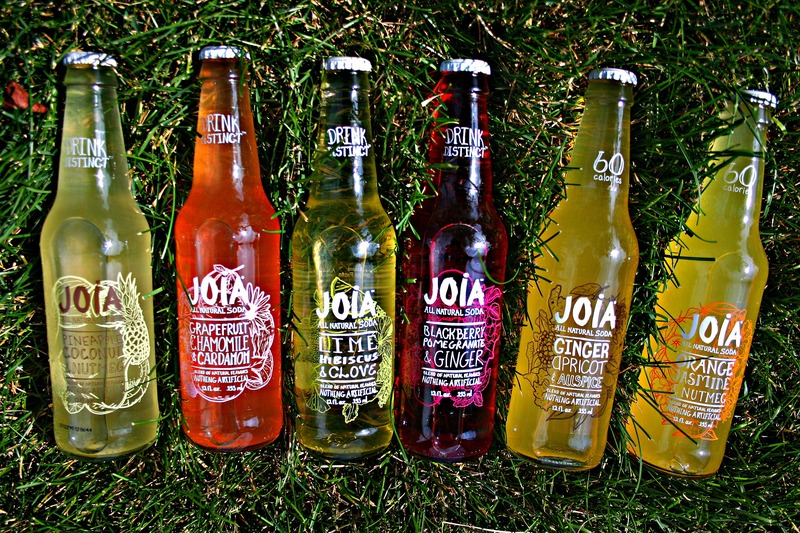 You can find Joia in local specialty grocery stores. Also, you can visit their website to ‘share the joia’ and host a tasting for your friends, family, or co-workers. 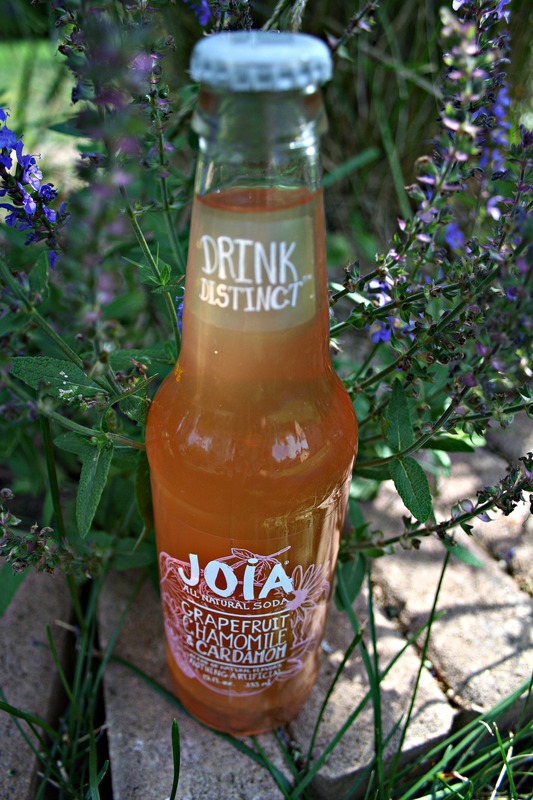 *disclosure: I was sent samples of Joia to try. All opinions are 100% my own. Very cool! I’m not sure if they are available up north yet, but I’ll have to check it out when I’m in the cities! I think they have a finder on their website to see if you can get them near you. Give them a try when you are in the cities if you cannot find them near you. I always get them as a treat when I need something fizzy.